The Genie Nano-M2590 uses the On-Semi Python 5000 Monochrome sensor with a resolution of 2592 x 2048. 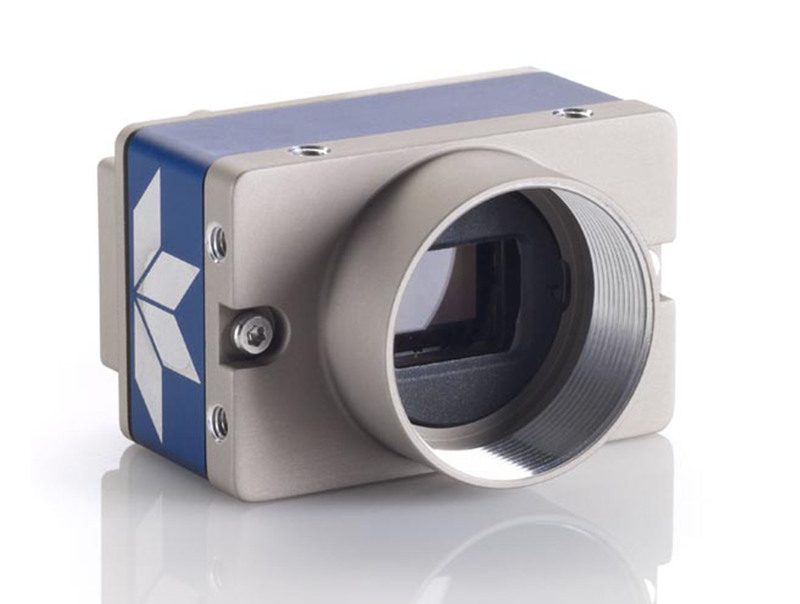 Teledyne DALSA’s Burst Acquisition and TurboDrive feature allows for image capture rates of up to 51 fps in 5.1 Megapixel resolution while maintaining very good image quality. Mono and NIR models differ only in their spectral response. See datasheet for response curves.